Greenvale Products have an excellent supply of grit sand available for you! Another name used for Grit sand is Sharp sand. Grit sand is a heavier sand than normal sand and is a very versatile sand used for many different tasks and jobs. To calculate how much grit sand you need for your outdoor area use our 'area calculator' to help you get the right amount! ! Or call one of our trained sales team who will be happy to answer all your questions.Consists of: Grit sand has low clay content of only 3%. 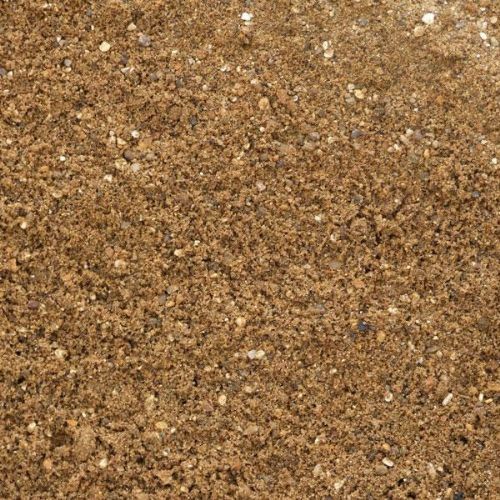 As you may know, sand is composed of grains of rock, where Grit sand differs, is that a large proportion of Grit sand is larger grain sizes than other types of sand, making it a heavier type of sand than others.Ideal For: Perfect for water logged areas or finely brushing beneath flag stones when flag laying. It is also ideal for building and it is one of the building sands that building companies use, mainly as bedding material for paving. Grit sand is also excellent for a semi-dry mix with cement which can then be used for many things such as fencing posts and edging stones for block paving. Grit sand is also ideal in smaller quantities for adding to potting composts where you have plants that need a bit more drainage than others. Grit sand is also added to cement and stone to then create concrete. Grit sand, mixed with salt, is also perfectly used in cold icy weather on the ground as a hazard prevention to prevent cars skidding.